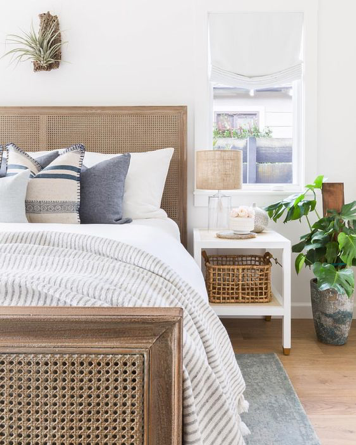 Rattan is a texture that is simple to add as it is common and is incorporated in a variety of furniture and homewares ranging from chairs to storage baskets. Consider these rattan cabinets and storage spaces as they can glamorously keep your embarrassing clutter out of sight – something that I can assure you that resorts definitely do not have. Who says you can’t place outdoor furniture indoors? Go forth and break the rules, this Corona Lounge Set looks equally amazing in the vicinity of your living room – and it gives off a relaxing, casual atmosphere that will be inviting to you and your guests. 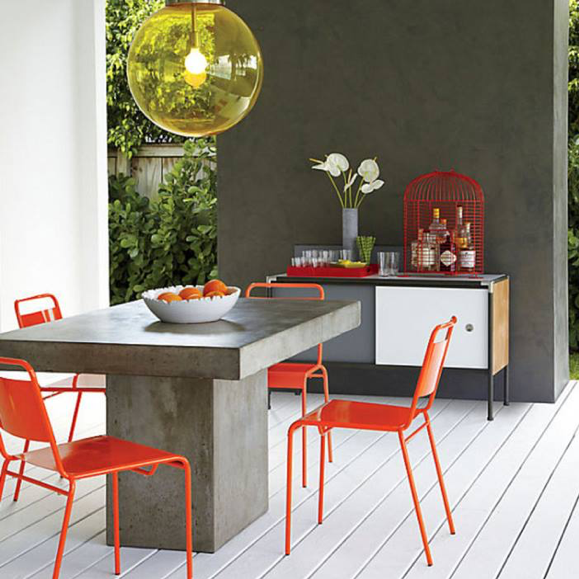 In recent years, concrete has been getting popular for home furnishing. 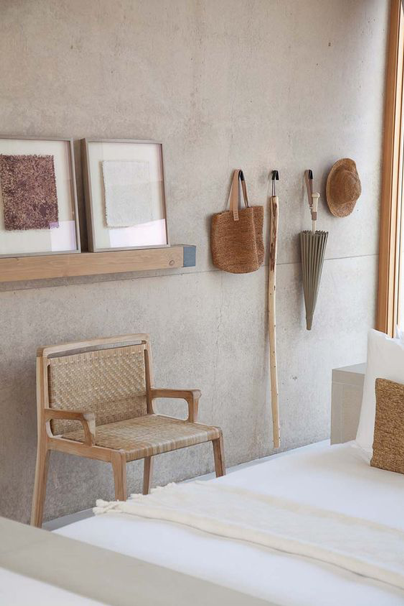 Just like rattan, concrete encompasses a rustic, earthy charm. Generous concrete furniture would make really charismatic centrepieces, making your home look grand and majestic but casual at the same time. If you can’t live by the sea, you should at least bring the alluring hues of the ocean into your bedroom. 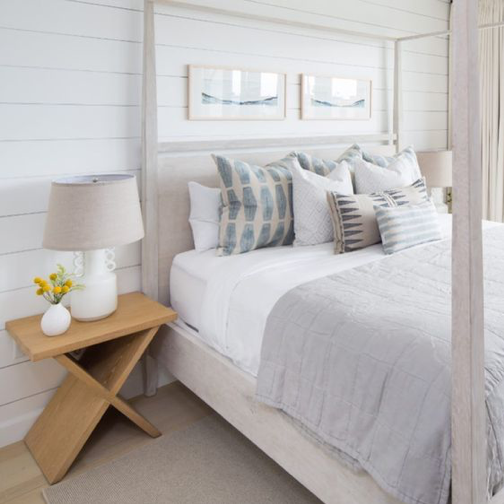 Paint your bedroom light blue to create a serene, peaceful environment to rest in – now, all you are missing are the soothing sound of the crashing waves and the cooling sea breeze. 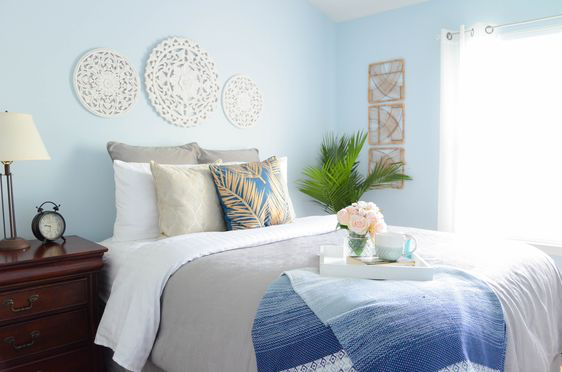 If you feel that painting your walls is too much of a hassle, you can lay cushions and throws of different shades of blue on minimalist white bedsheets to create the signature clean and fresh look hotels and resorts always have for their beddings. The layering of the different patterns and textiles will make your bed looks luxurious. Nothing spells relaxation like a hotel resort. The raison d’etre of a resort-like home is to provide you with a relaxing environment at the end of your busiest days, creating the perfect escapism away from the hustle and bustle outside your home. 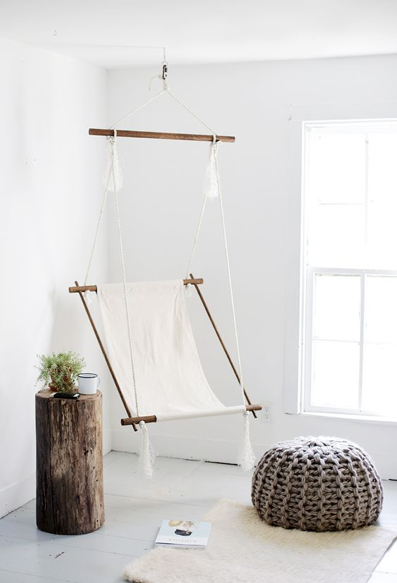 To do that, simply add pieces that will make your home snuggly. Steal this ultimate comfort corner look with a knitted pouffe and an enticing fluffy rug, and you are all ready to indulge into utter cosiness and sheer bliss! You can add candles and diffusers to spruce up the holiday vibes. Bora Bora Candle, bringing you there in minutes! 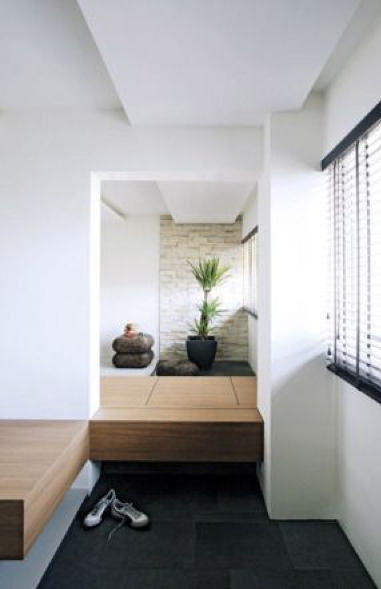 With natural materials like rattan and concrete already in place, all you are left with is a touch of greenery lush to embellish your home. 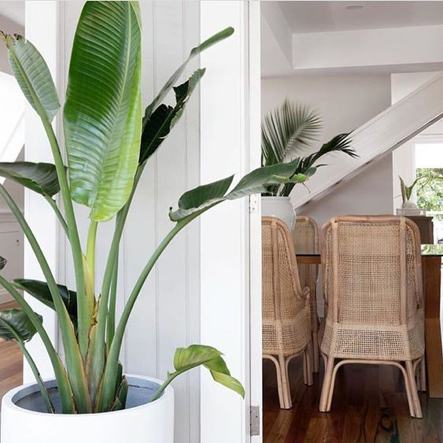 Palm leaves or Monstera plants will best capture the tropical essence to recreate a beach resort. 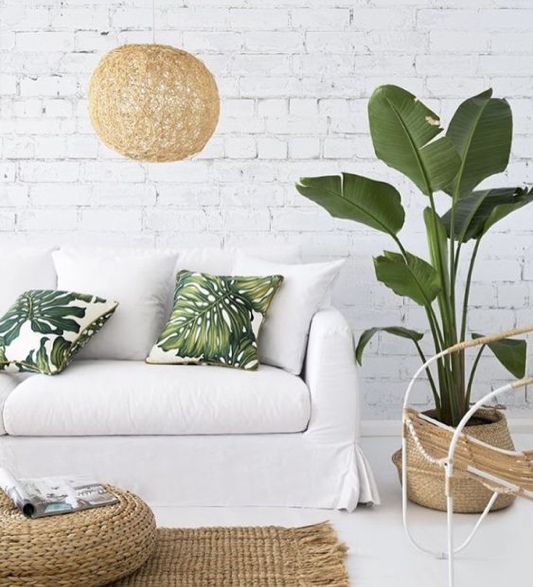 For all of you lazybums that do not want to take care of living plants, or simply just want to be on relaxing mode in your resort-style home, why not opt for faux plants instead? They require literally no effort to maintain them and yet they look equally good if not better! Resort-style home may not be a common interior design theme, but it is definitely a refreshing one that you will look forward coming home to. Afterall, home is where the heart is, and if your heart is with Bali, you should use these hacks to turn your home into a deluxe holiday resort of your dreams!